Call Pirates for Parties for the ultimate pirate theme birthday party. We offer three birthday party packages: the Basic Pirate Party package, the Deluxe Package, and the Grand Production Party. 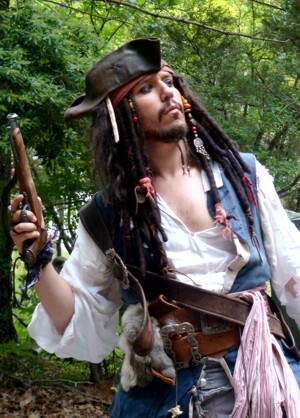 The Basic Package is Captain Jack to entertain at any type of party or event. He is always a hit at any pirate themed party or birthday party for boys and girls from three years old and up. With the Deluxe Package, the Party Parrots are included with another pirate or more for more fun. A Grand Production features a band, pirate props, and a whole crew of pirates. 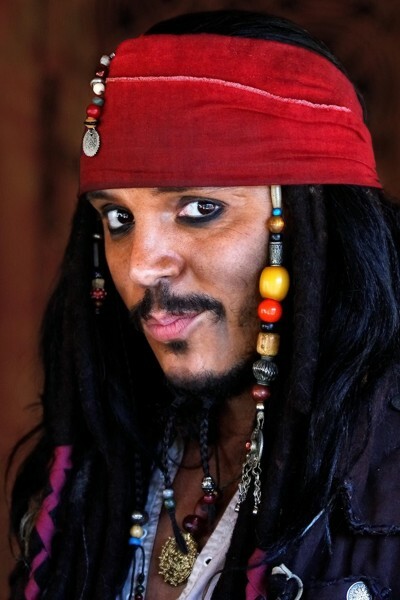 Captain Jack will initiate the birthday child into the Pirates Inner Circle as well as initiating all the kids as pirates, then there is a treasure hunt and the pirate tutorial sword training with two rubber swords. and other towns in the North East. We also provide servicethroughout the states of New York, Illinois, Pennsylvania, New Jersey, Conneticutt, Rhode Island, Washington D.C. Maryland, Massachusetts. These are actual images of the Captain Jacks in your area. They look even better in person.